Welcome to SafeMove's WOW! Awards web site. We encourage all of our staff to go the extra mile so that our customers receive the best possible service. If a member of our staff has particularly impressed you, why not nominate them for a WOW! Award. The WOW! 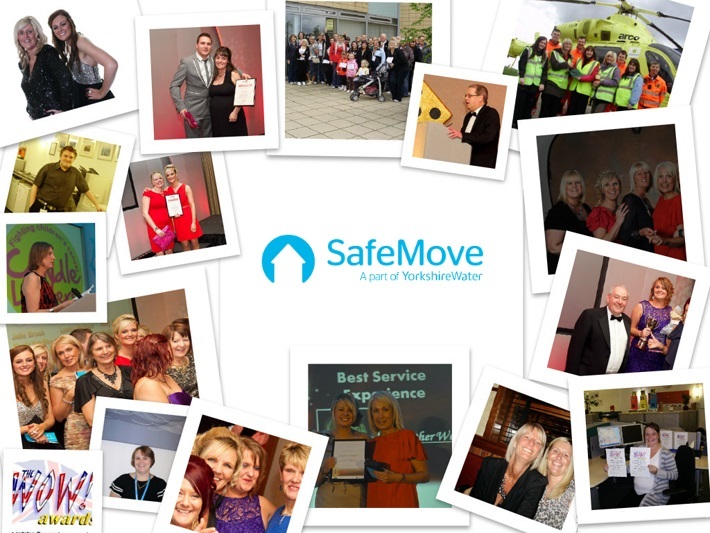 Awards - Recognising Customer Service Awards, Customer Service Excellence, Customer Service Recognition working closely with SafeMove.